Kadlec has anexciting opportunity for a Case Management Specialist - MSW to join our growing Free Standing ED team located Kennewick! Master’s Degree in Social Work or related field from an accredited educational institution required. Must be registered as an MSW with a ‘SW Associate Advance License’ in Washington State; Or if Master’s degree is in a related field, must be a Registered Counselor with a ‘Counselor Agency Affiliated Registration’ in Washington State. An SW Independent Clinical License and/or Mental Health Counselor License will be considered in lieu of the above. Two years recent inpatient clinical experience in an acute care facility preferred. 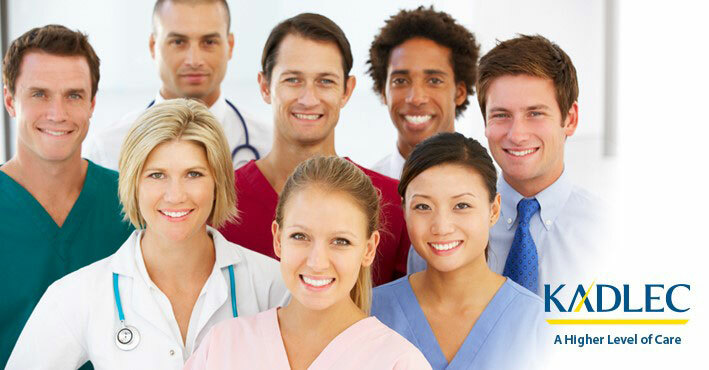 Healthcare utilization review, discharge planning, and/or social work experience preferred. As a Specialist, Case Management - MSW you perform and coordinate case management functions including utilization management, discharge planning, analyzing medical records, and abstracting clinical information. Provide crisis intervention and referral to appropriate community counseling agencies for patients and families that require additional clinical support. Educate physicians and staff about case management process, focusing on utilization review/management issues. Supports the efficient processes of discharge planning in collaboration with the physicians. Performs admission and concurrent review activities through assessment and evaluation of patient medical records to facilitate timely care delivery and efficiency while minimizing cost to the patient and the Medical Center. Follows through on identified issues appropriately according to laws, regulations, established standards and criteria, and policies and procedures. Takes an active role on the Interdisciplinary team in assisting in the planning for post-acute care in the least restrictive environment. Performs retrospective reviews on discharged patients in response to third party payor requests and for quality review purposes. Advises physicians regarding appropriateness of admission based on Interqual Criteria; and facilitates appropriate level of care. May require assistance in facilitating pursuit of alternate level of care.